The unmistakeable taste that we all know and love is still as good as ever. 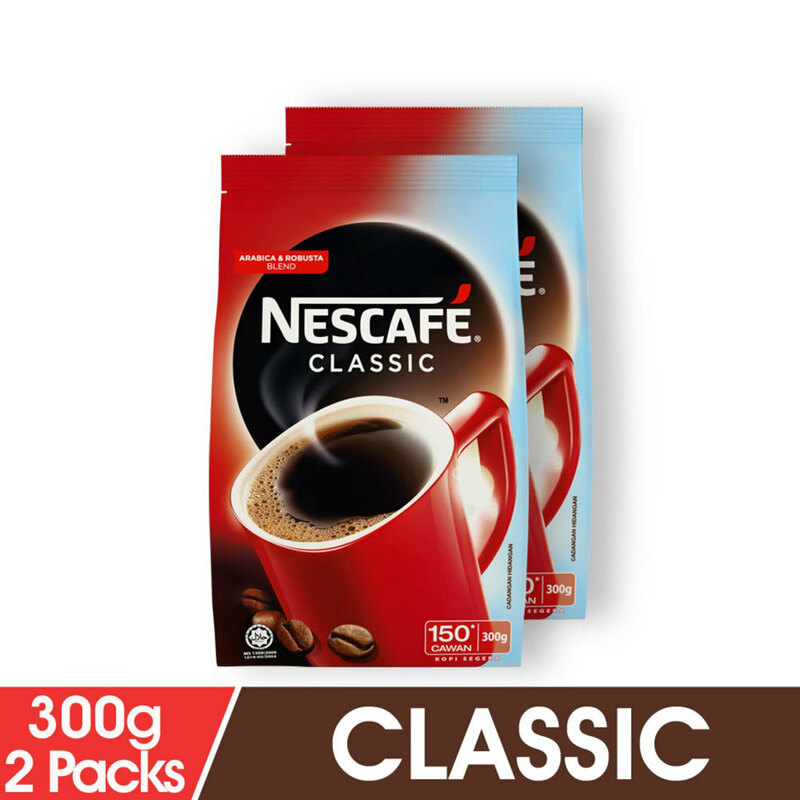 Introducing new NESCAFE coffee extraction technology. A new way to slowly and carefully capture the true essence of coffee.